The Aerospace Structures Professional Career Program prepares you for an entry-level position building airplanes and other aerospace products. 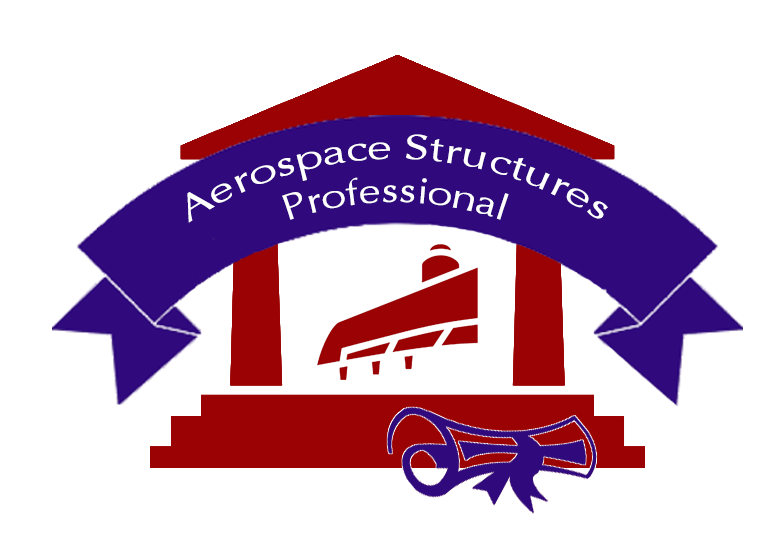 This program was developed with input from industry partners to ensure that aerospace structures professionals have a deep knowledge and mastery of the aircraft structures manufacturing processes. Aerospace structures professionals assemble, fit, fasten, and install parts of airplanes, space vehicles, or missiles, such as tails, wings, fuselage, bulkheads, stabilizers, landing gear, rigging and control equipment, or heating and ventilating systems.